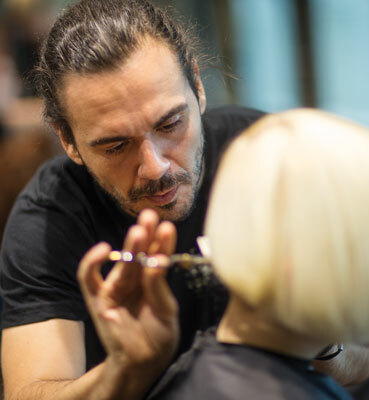 This course takes what you learned in Core Cutting I and II—one-length, graduation and layering techniques—and teaches you how to combine them with texturizing, disconnecting and under-cutting to create three contemporary short, medium and long hair cuts applicable to any salon guest. Join us at the Unbuttoned Tour, a special, two-day event designed to inform and inspire salon owners, managers, service providers and students. 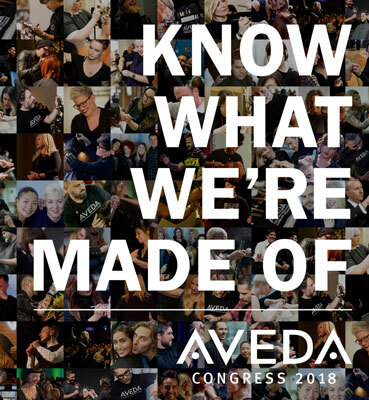 Celebrate all aspects of Aveda—beauty, wellness, environment, fashion and art—as we showcase the immense talent of our professional network. In the world of hair color, not everything is permanent—nor should it be. Hair color trends are constantly changing, and Aveda’s newest hair color category is officially here to help you stay on-trend. 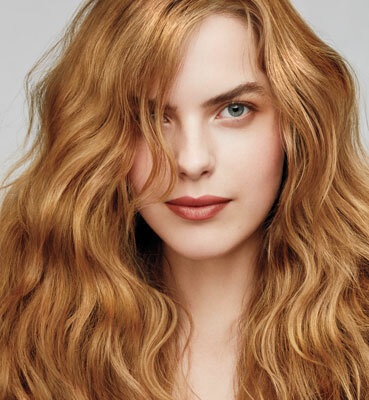 Learn firsthand how Aveda’s new high-performance, demi-permanent hair color line offers customized color results, great timing and amazing coverage. What are you made of? What do you stand for? What makes you, you? Join us to celebrate what we're made of October 6–9, 2018. Last May, Aveda artists gathered in Boston for Aveda Jam—a gathering of artistic excellence presented in a fun, high-energy show hosted by a member of the Aveda Global Artistic Team. Join us at the Unbuttoned Tour, a special, two-day event that includes an Aveda Jam, Aveda Talk, Business Forum and in-depth presentations.